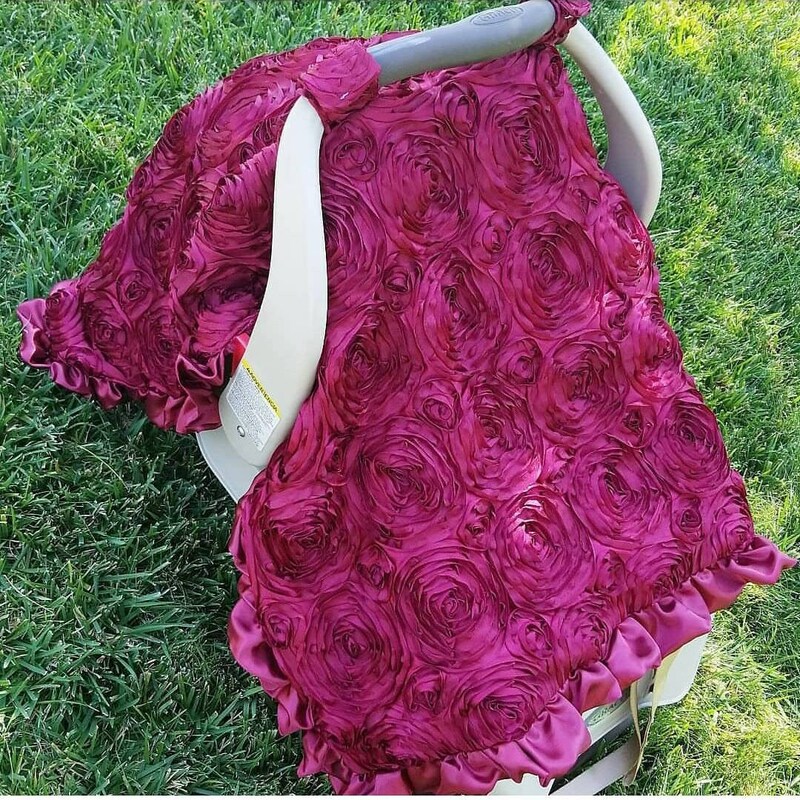 Dusty rose canopy tent. 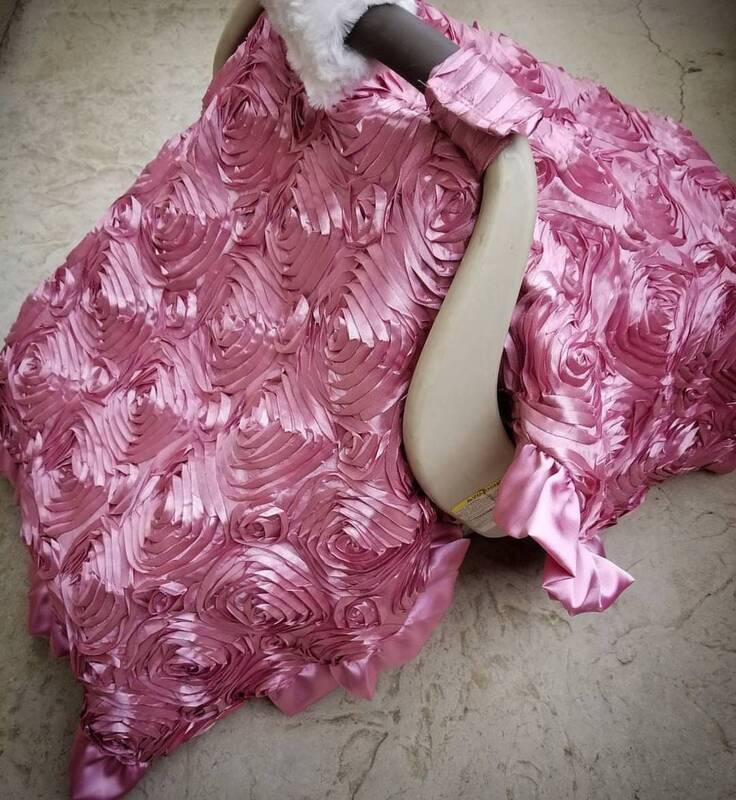 Rosette canopy tent. 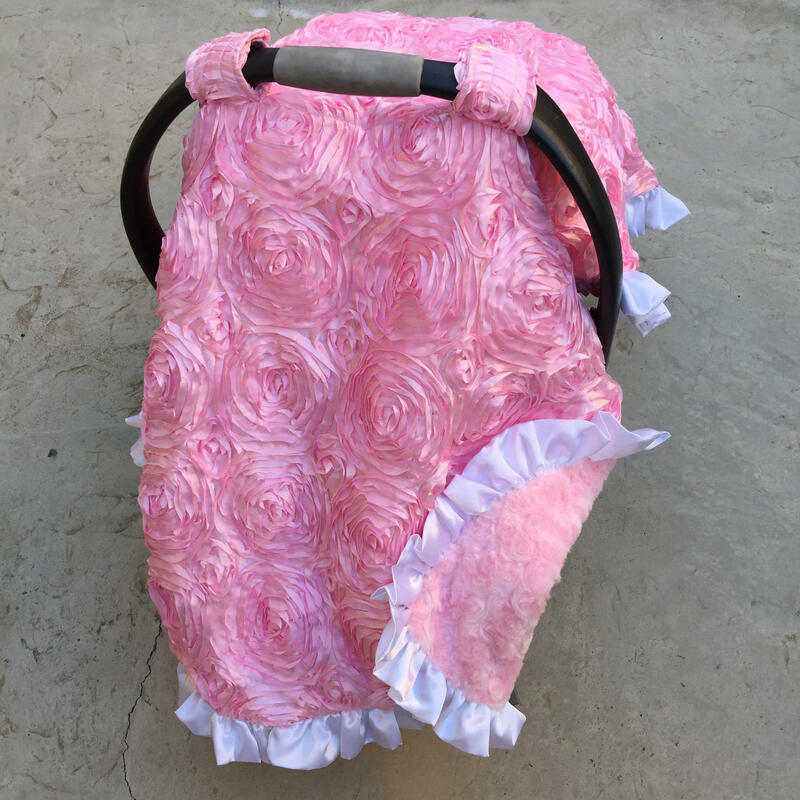 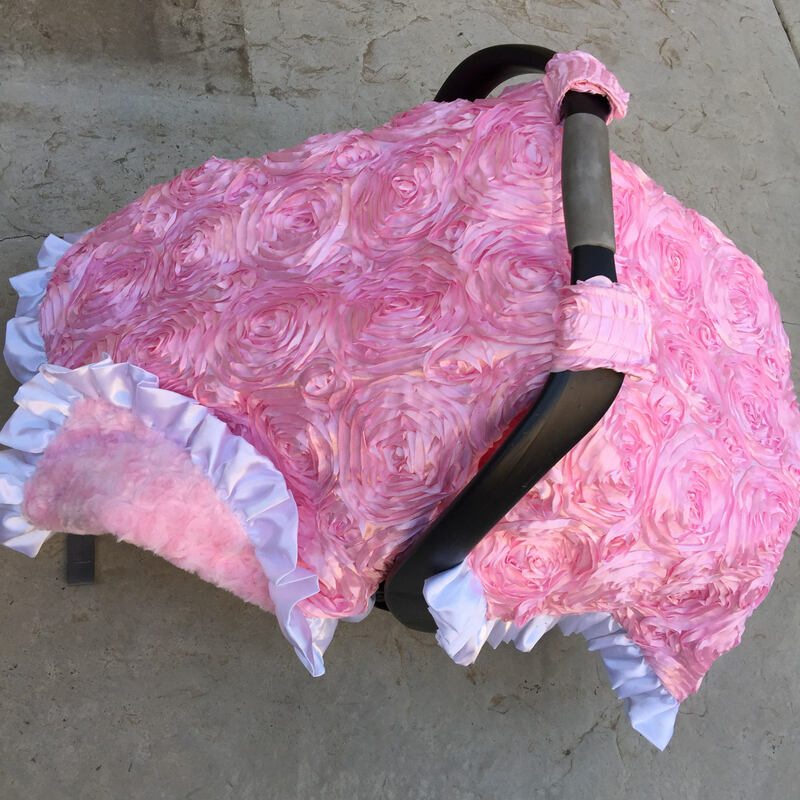 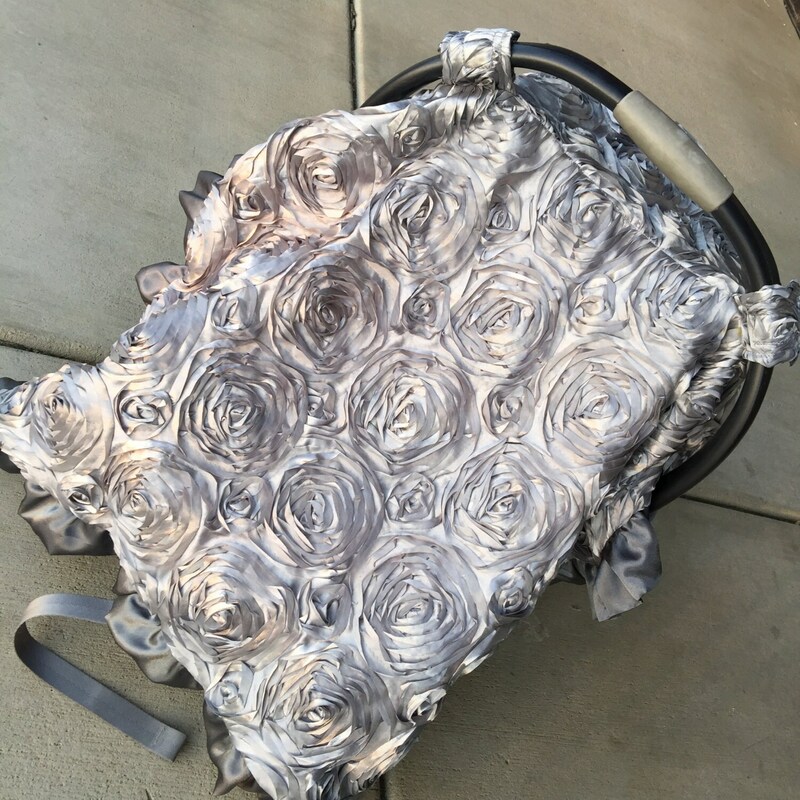 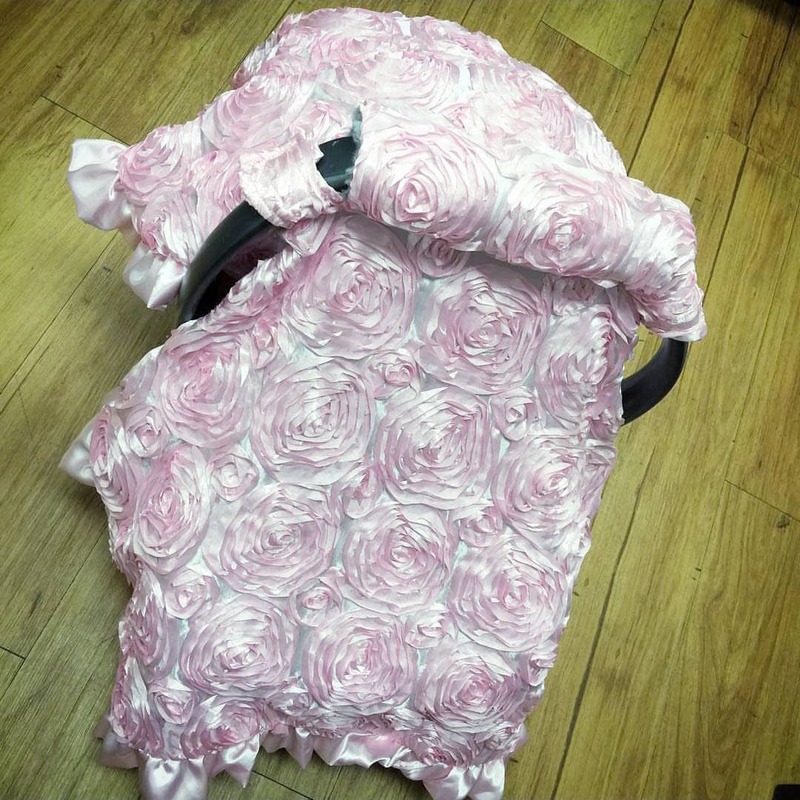 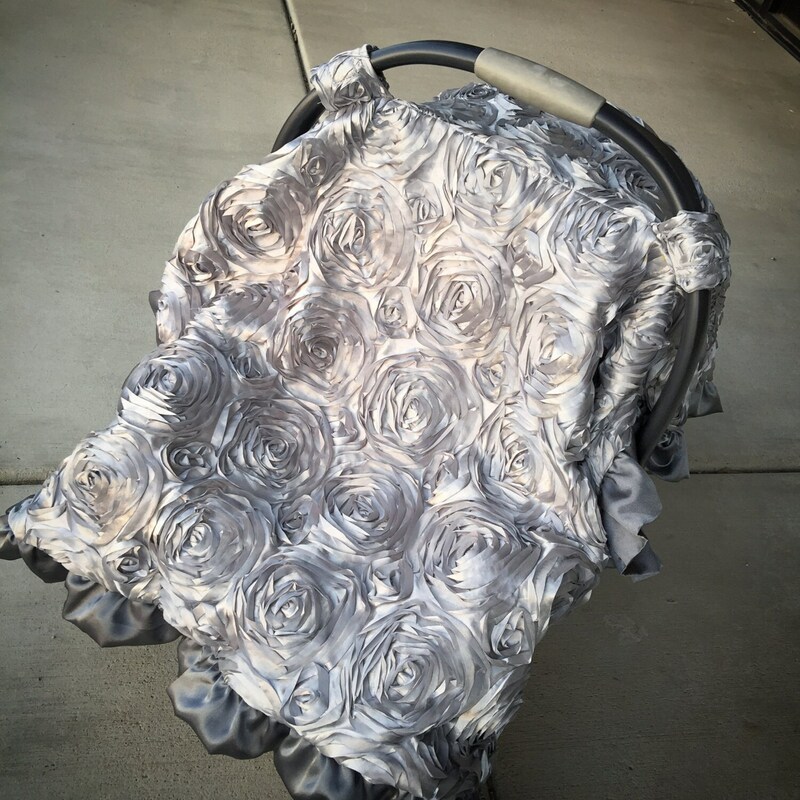 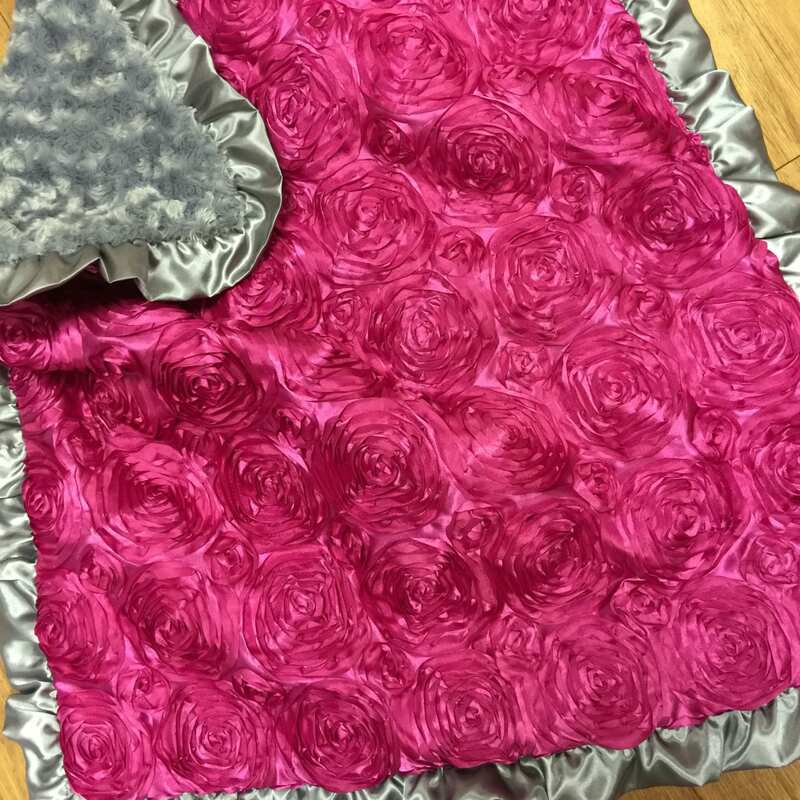 Rosette car seat canopy. 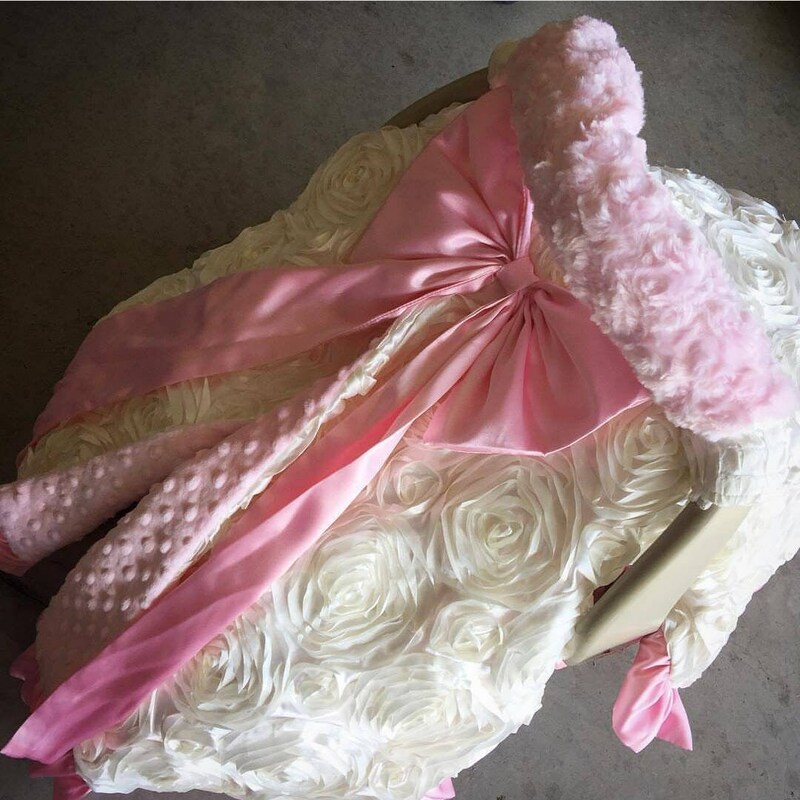 Satin rosette canopy tent.